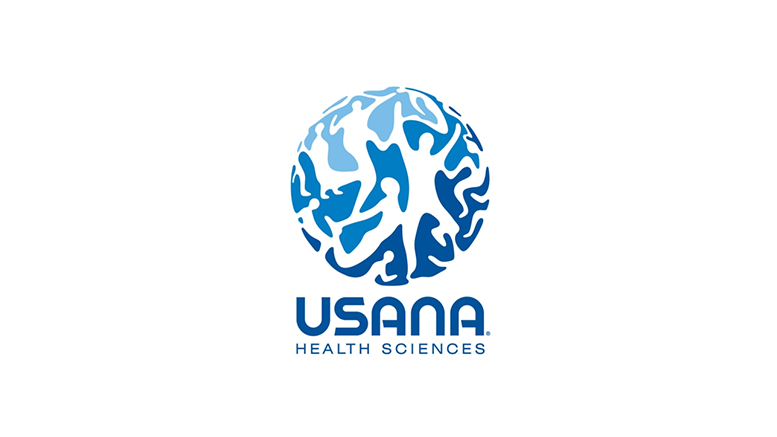 SALT LAKE CITY, Sept. 29, 2016 /PRNewswire/ — USANA Health Sciences founder Dr. Myron Wentz has been recognized with the Lifetime Achievement Award by Children’s Hunger Fund (CHF) for his philanthropic efforts. The award honors individuals who, through their efforts and generosity, empower the nonprofit organization to deliver hope to suffering children around the globe. The award was presented to Dr. Wentz during the Children’s Hunger Fund 25th anniversary celebration at the Ronald Reagan Presidential Library in Simi Valley, CA. Be the first to comment on "USANA Founder Dr. Myron Wentz Awarded First-Ever Lifetime Achievement Award By Children’s Hunger Fund"